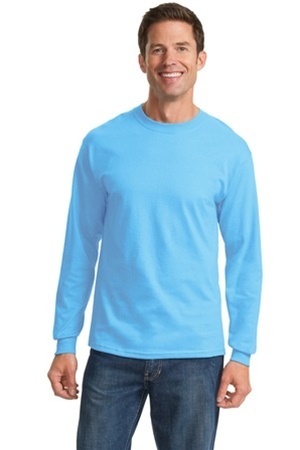 Comfort and style describe this cotton, 6.1 oz. jersey, taped shoulder to shoulder, coverseamed neck, double needle bottom hem. It is available in a variety of colors.